It’s time for the fourth installment of the cosplay spotlight, once again 5 cosplayers tell you a bit more about themselves and why they cosplay the characters that they do. It’s been really good to see the different mix of cosplays from across the world, one of the best things is seeing all the different variations in costumes. If you’d like to take part details on how to do so can be found at the end of the article. I’m a new school Doctor Who fan and cosplayer, so when my husband wanted to cosplay the Fourth Doctor, I went back through old episodes to see which character spoke to me. 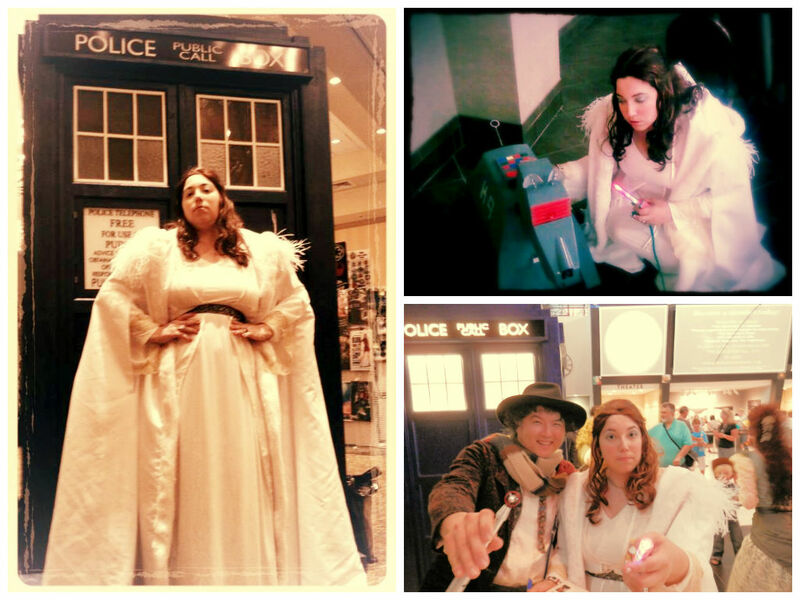 The minute Romana showed up in her regal white robes in The Ribos Operation, I knew I’d found the perfect character to cosplay. Old school cosplay is also a bit more forgiving in terms of screen accuracy, so it allows me to have a bit more fun when sources pieces for a costume. I also had fun figuring out how to make her tracer, which helps her and the Doctor locate pieces of the Key to Time, and cosplayers and fans always compliment me on it. Props are a great way to set off any costume, and I find my tracer gets a lot of attention. One year ago, I couldn’t imagine that Doctor Who would be a part of my life, but a friend talked to me every day about this British drama TV show. So I decided to start watching and have fallen in love with Doctor Who. This show, since the beginning has taught us the tolerance, the courage and the beauty of humanity. It taught us that ordinary people can have a great destiny with some hope and faith too. Furthermore this drama has a big community with its 50 years of existence; it’s amazing. Thanks to the BBC who have given a chance to Doctor Who and above all thank you Sydney and Verity! Since this show I’m definitively a mad girl in front of my mad TV box. 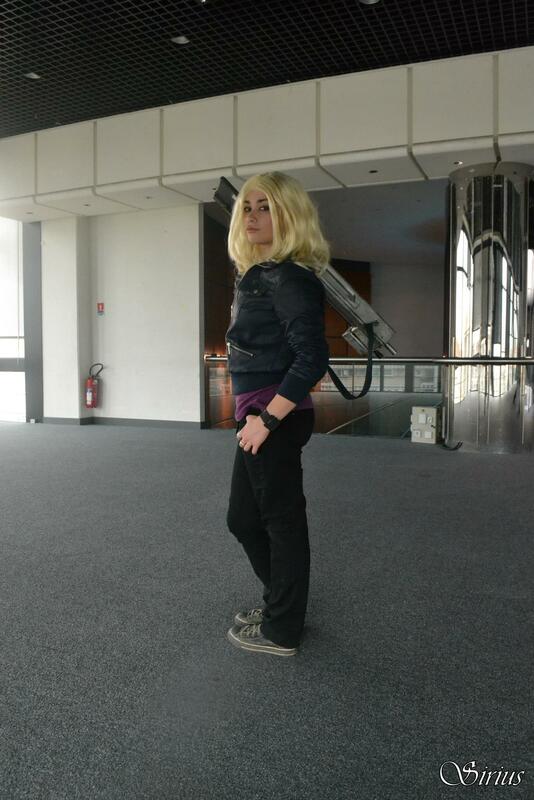 I chose to cosplay Rose Tyler because when I first saw her in ‘Rose’ I’m recognized me in her from the start. She is an ordinary girl that she wants to live an extraordinary journey. She has a big heart and is ready to sacrifice herself for the people she cares about. There is something so enjoyable about watching a Doctor Who episode…you never know what to expect and each character has such a beautiful story arc which is woven in seamlessly by the relationship normally between The Doctor and his companion. My favourite series is Series 5, when Matt Smith appeared on our screens in the Eleventh hour…at first I generally thought I was going to hate it because I was still rather emotionally distraught over David Tennant’s ending and thought there was no possible way they could improve it, funny enough I hated Matt Smiths tweed outfit to begin with when seeing it in promos I didn’t think it would work with such a young looking Doctor but as soon as he did his speech at the end of the Eleventh hour, I realised how wrong I could be! That’s another reason I love this show, it’s a show that can change your perspective in a second and challenge your views to what a good drama should be. I love cosplaying as Amy Pond because I understood her character from the moment she began on screen, I loved the warmness between her and The Doctor and that childlike excitable energy she gets when travelling reminds me a lot of how I would react to the wonders of the world… Incidentally that is the same childish joy I feel when watching an episode of Doctor Who. I love Amy’s personality, she’s so feisty and her outfit choices are perfect for her age, she handles her fears incredibly well when in peril and really proves herself as The Doctors companion in The Beast Below. I like the fact she manages to outsmart The Doctor and challenges him all the time, I always remember the companions that fight back. She is very memorable and I love cosplaying as her. My favourite outfit to cosplay is her Angels Take Manhattan outfit which isn’t cosplayed as often as Kissogram, but it’s iconic for the saga of the end of The Pond era. 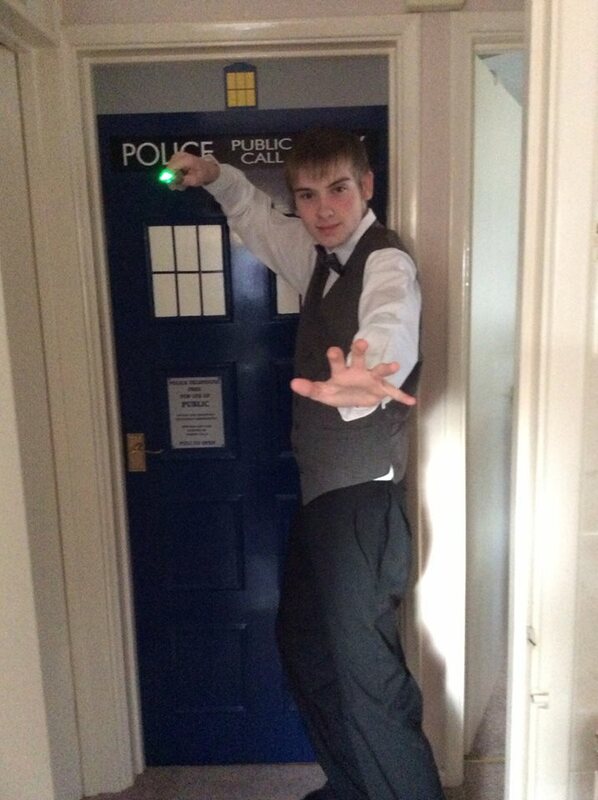 My Name is Matt Hester, I’m 16 years old and I cosplay the 11th Doctor. I like Matt Smith as the Doctor as he’s someone who can change your emotions at the click of a finger. I cosplay as 11 as he can make everyone happy and that’s what I want to do as a cosplayer. The Tenth Doctor is and has always been my favourite doctor. I love how he is adventurous and witty. His comments and remarks always made me laugh. I always end up cosplaying my favourite characters since usually my favourite characters have a trait or personality that I either love to recreate or one similar to mine. I went out to Goodwill and bought everything for under 50 dollars. While in cosplay even in common places like Disney and of the like and getting compliments on my get up which spark conversations on Doctor Who. Pictures like these always are fun to do to depict Ten’s spontaneous personality. 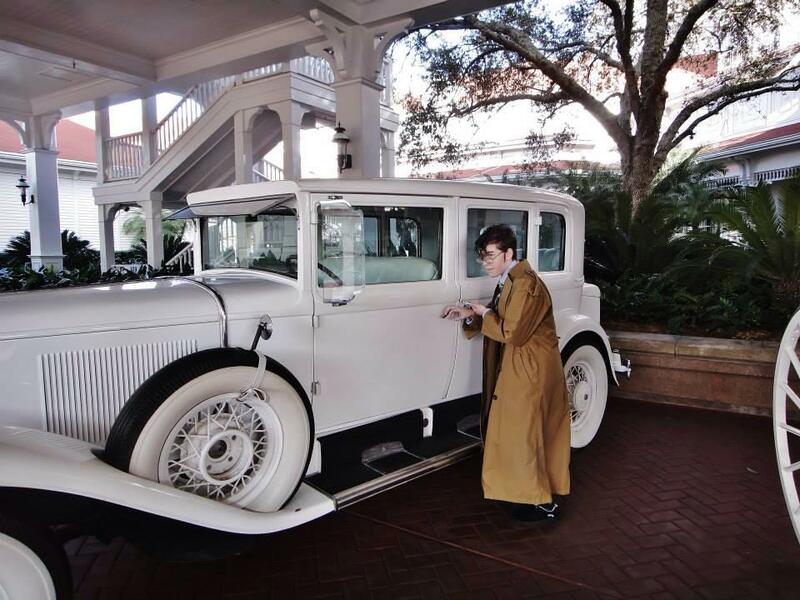 I am looking forward to cosplaying Ten again soon for more fun and adventure at conventions. 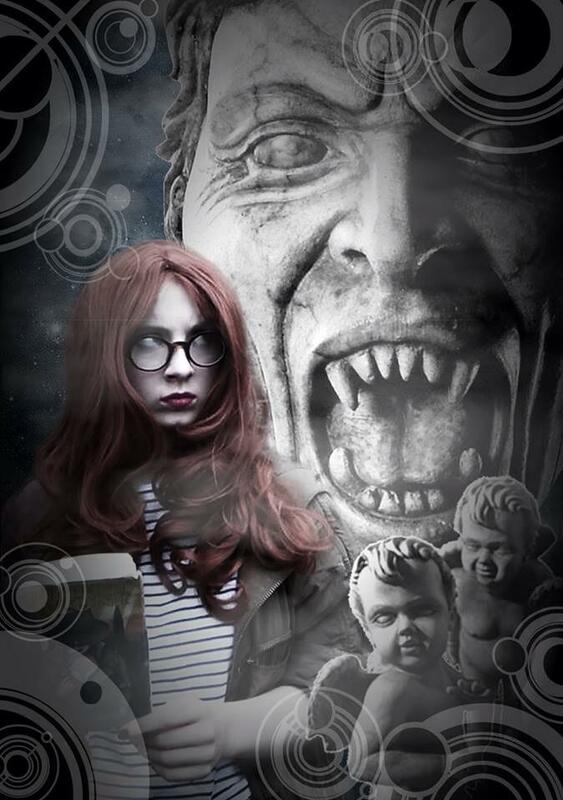 Top image: Amy Pond by Jessica (Selphiebaby Cosplay), she featured in the third cosplay spotlight article.